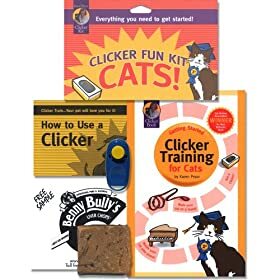 Clicker Training for Clever Cats: Learning Can Be Fun! There is a method of learning to which no mammal is imperviousnot even cats. 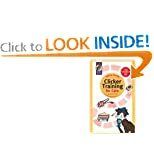 It is called “classical conditioning,” and is used in a very specific way as part of clicker training. 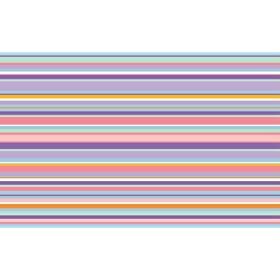 Every click results in something positive for the cat: a treat, a cuddle, a favorite game. 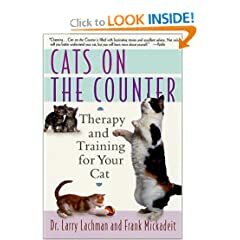 Because cats are intelligent, they quickly understand what kind of behavior gets them a click and a reward, and they will experiment in order to find out what else might work. 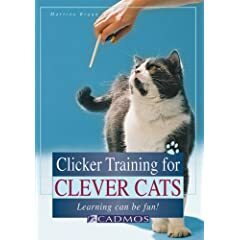 This manual explains what classical conditioning involves, whyit works with every cat, how to avoidmistakes, and how to use rewards properly and develop chains and sequences of behavior, as well as small tricks. Martina Braun is ananimal psychologistspecializing in behavioral therapy forcats and dogs. 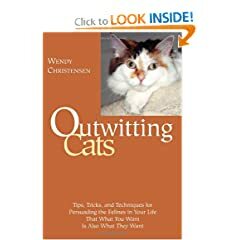 From the Cat’s Point of View answers nearly every question the new cat owner could have and gives the experienced cat owner a look at life from the other side of the scratching post. 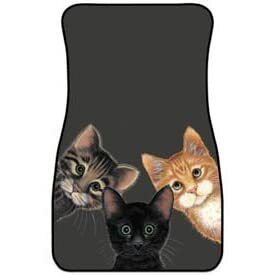 Peeping Toms Cat Cats Set of 2 Car Floom Mats. 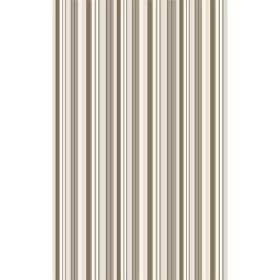 These mats measure 26 x 16.75 inches, feature a 100% polyester face, and are completed by a duragon rubber back. 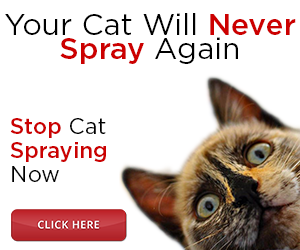 A unique gift for the cat lover in your life! Fits most cars and trucks. The Perfect Litter Mat, The first litter mat that effectively traps litter and looks great too! 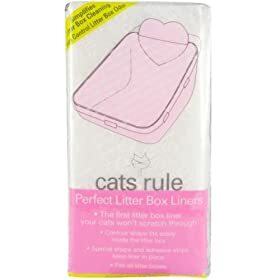 The Cats Rule Perfect Litter Box Liners are made of durable, shower curtain-grade material preventing your cats from scratching through to the box.